Even though I'm not actually growing plants, I still have a harvest post. Why's that? 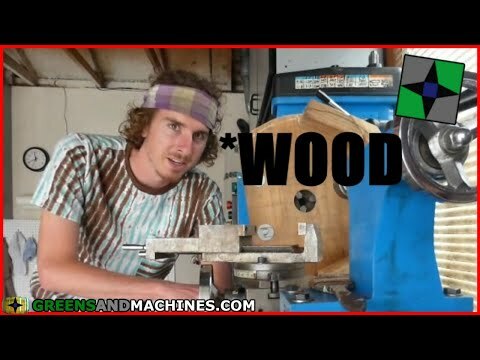 well, let's just say scrap alchemy doesn't only apply to metallic items! In the land of too-small-backyards and near-perfect weather, the opportunity for fruit trees overgrowing peoples' property lines leaves an opportunity for free food. In other words, I get the best deals on Earth. 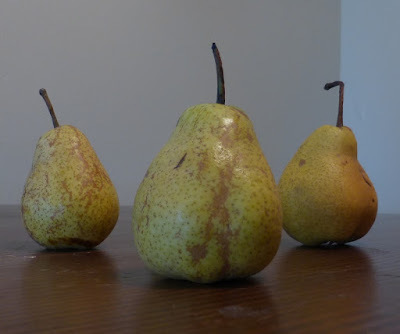 I haven't seen any decent examples of pears or apples growing in southern California, probably because it doesn't get cold enough here, but I found these cute little ones on the ground. Once they became squashy they were tasty, though several remained hard. 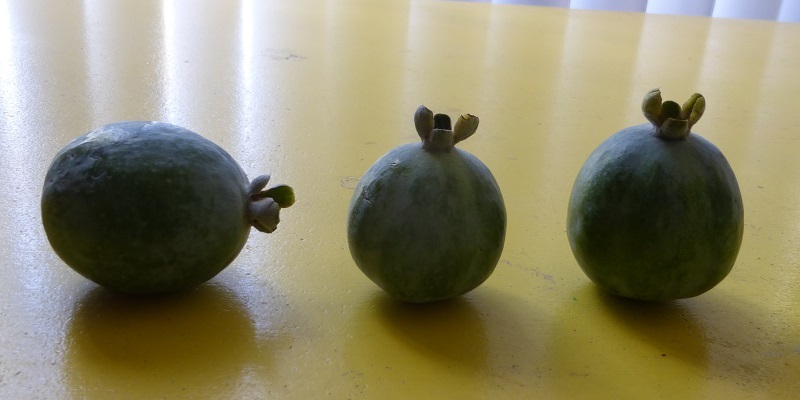 On the right are some pineapple guavas, which were good except for mold inside a few. Pineapple guavas taste unlike the other types of guavas, they're really sweet, and like pineapple, will mess up your mouth if you eat too much. These fall off the tree when ready, and have relatively thick skins. They don't really exhibit any change in color, remaining green. Once they're soft, they're ready to eat. Some people don't like the skins, but I eat them anyways. 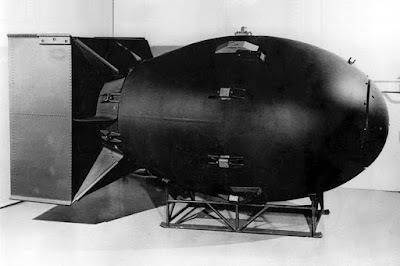 I thought the shape resembled the Fatman atom bomb the U.S. dropped on Nagasaki in World War II, which is a perfect comparison since these things explode with flavor in your mouth! 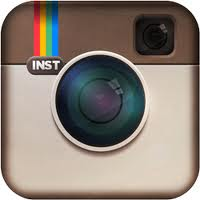 Bad joke? no? At least it isn't in bad taste. 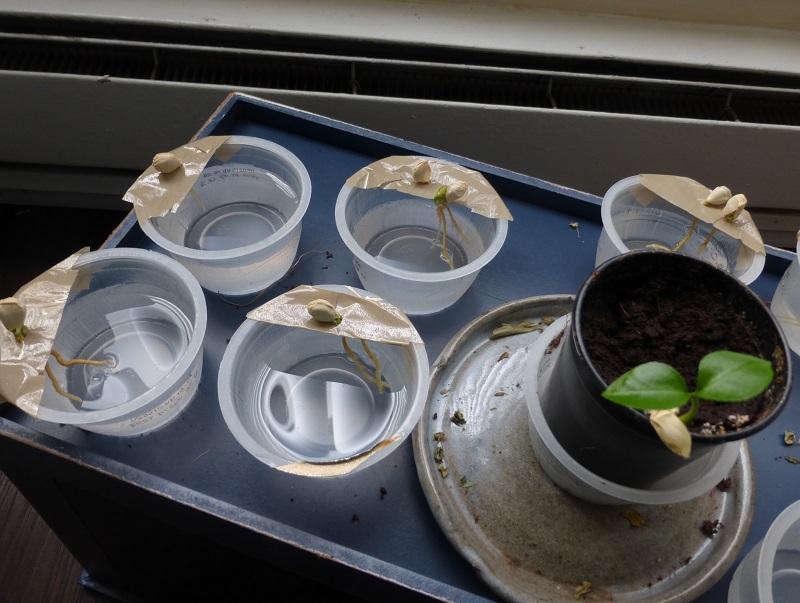 Many of the late season grapefruit I bought had seeds that were already germinating in them. 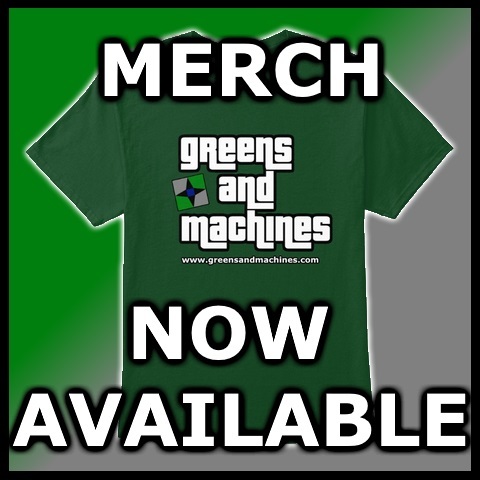 On the good side, this means I have faith they will grow, but on the downside, THEY STEALIN' MY JUICINESS!!! Thus, grapefruit tend to be dry during the autumn. Here I am attempting to start the grapefruits in water, though I intend to plant them in dirt once they get leaves like the bottom right one. 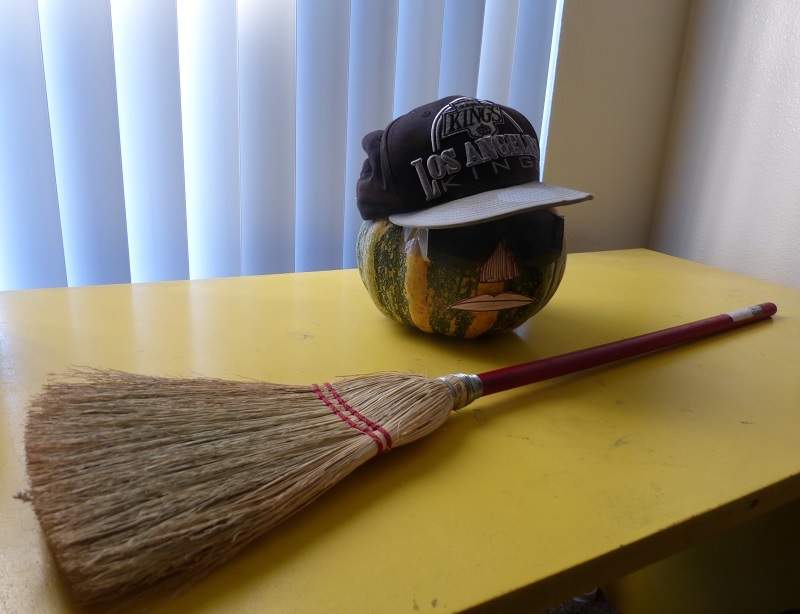 I found an LA Kings hat on the side of the street one night and decided to make an Eazy-E pumpkin for Halloween. Good timing, since the movie "Straight Outta Compton" came out this year. In the front is another broom I found in the street. I seem to have a thing for finding brooms, maybe I'm a witch. 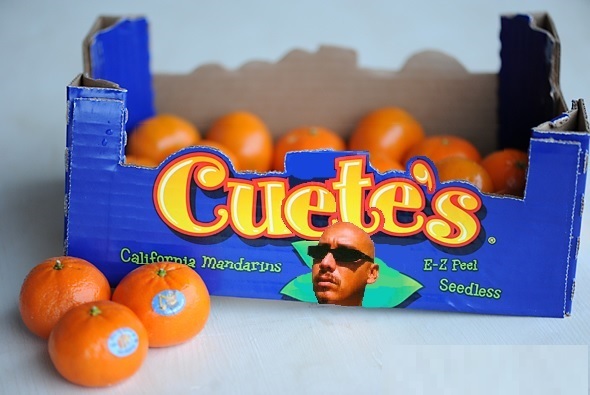 Also this time of year is when Cuete's mandarins are back in stores. While other rappers endorse alcoholic beverages, clothing lines, and rolling papers, Cuete Yeska is staying true to what really made the west coast famous, their citrus fruit! 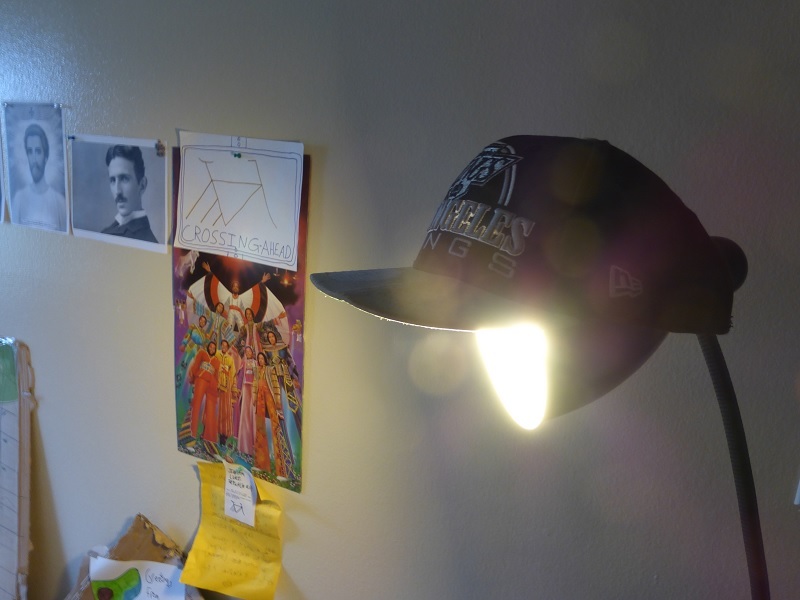 While I did eventually eat Eazy E., I found a creative use for the LA Raiders hat as a lamp shade, which makes sense since the word "Kings" in spanish is "Reyes", as in "Rays of Light" and Los Angeles means "The Angels".